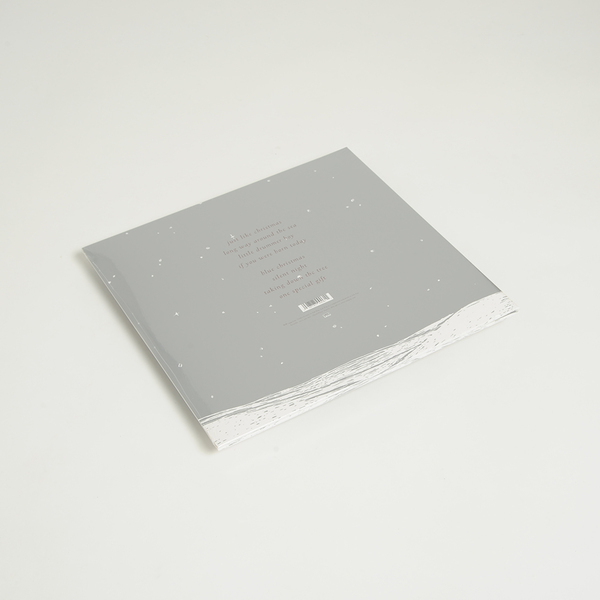 This might be a seasonal release, but that's no excuse not to cue it up in your iTunes all year round. 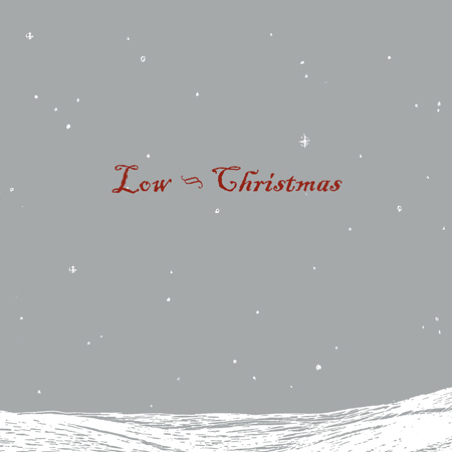 Drawing upon carols and traditional Christmas songs, as well as a few notable new compositions from the band themselves, Low have gone and made one of the finest Christmas albums in all of popular music - a sort of Phil Spector's A Christmas Gift For You for our times. From the opening strains of the by-now classic 'Just Like Christmas' you know this is a record you'll be revisiting over and over again. Classic.